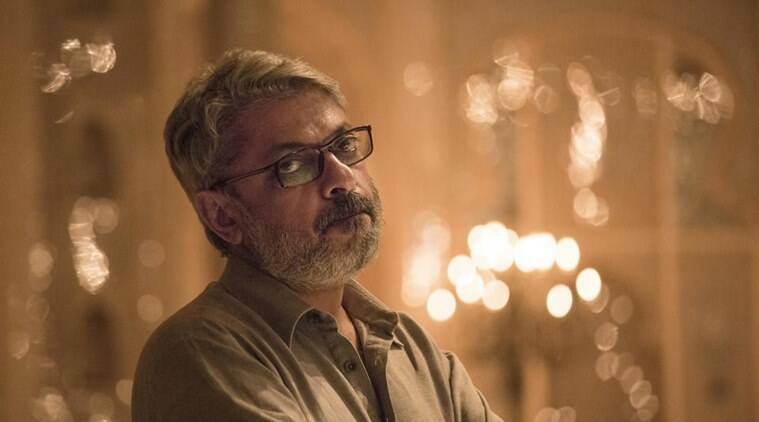 Despite all the protests and violence Sanjay Leela Bhansali’s “Padmaavat” has finally landed on the silver screen and movie is doing fantastic as well. Post release of “Padmaavat” Shri Rajput Karni Sena on Thursday announced that they will make a film on the filmmakers’ mother, and the movie will be named as “Leela ki Leela”. While addressing a press conference in Chittorgarh, the district president of Karni Sena, Govind Singh Khangarot announced that the film would be directed by Arvind Vyas and its script writing process had already started. “Muhurat” marking the commencement of the film would be performed within 15 days, said Mr. Khangarot. The district president of Karni Sena, Mr. Khangarot said, “Bhansali has insulted our mother Padmavati, but we will ensure that he feels proud of the movie we will make”. “As our country gives right to expression to everyone, we will ensure that this right is used to its fullest,” he added further. Karni Sena leader said that the movie will be shot across Rajasthan. Karni Sena leader said the movie will be released in a year’s time.